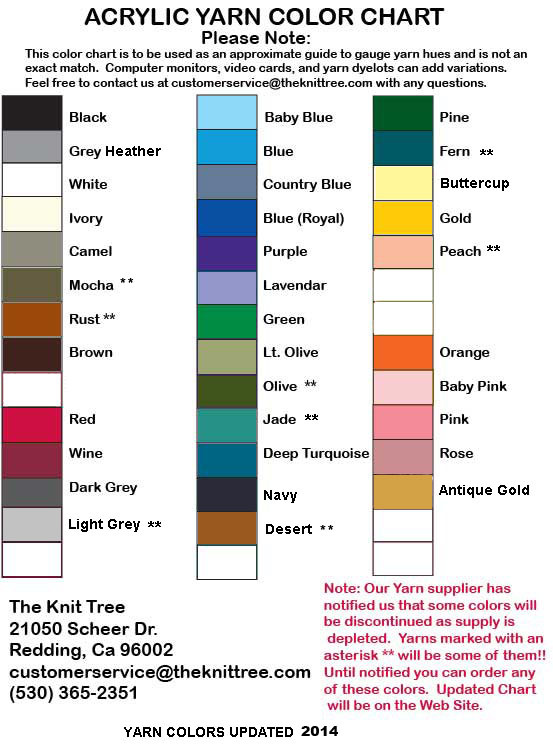 Click Here is see a View of Standard Colors Choices for the Friendship 4 color pattern repeat that we have hand loomed for clients. 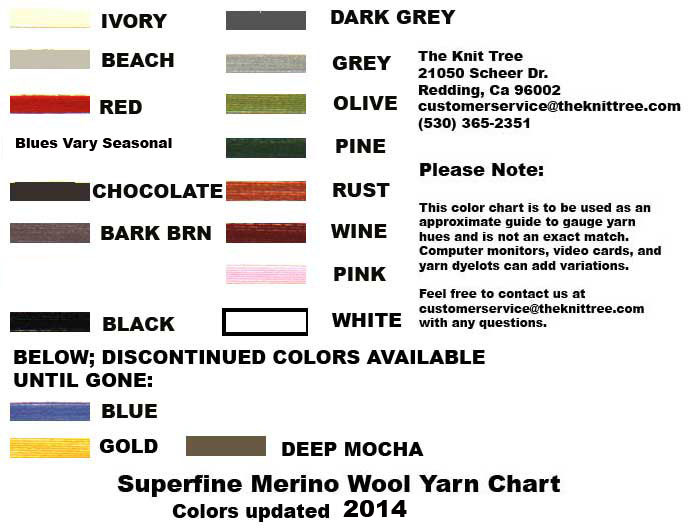 Color 1 is Grey in our sample It is the background color in the two side panels. Color 2 is Blue in our sample It is the color of the small motif and its vertical, toothed borders. Color 3 is Ivory in our sample It is the color for the center Friendship motifs and background of the two small vertical panels. 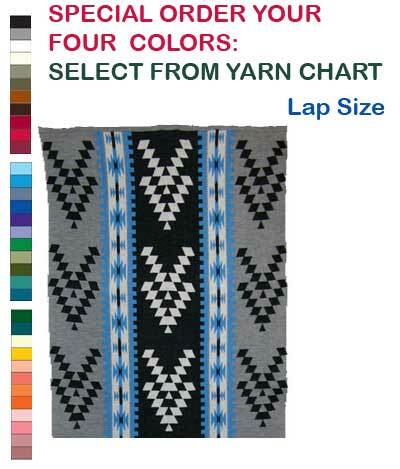 Color 4 is Black in our sample It is the Friendship motifs in the two side panels and the background in the center panel.